You're all set! 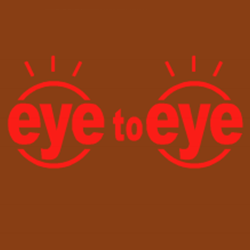 Confirm you want deals for Eye To Eye Vision in -zip-? Eye To Eye Vision provides Eyeglasses, Prescription Sunglasses, Contact Lenses, Eyewear to the Limerick, PA area.